Paying online is the easiest way to submit a payment, but you can also call the site directly and pay over the phone. Click on “my account” at the top of this website, type in your zip code and select your site. This will lead you to our account manager where you can login and manage your entire account. You can also setup automatic payments, update your address and phone number, and manage most aspects of your account. 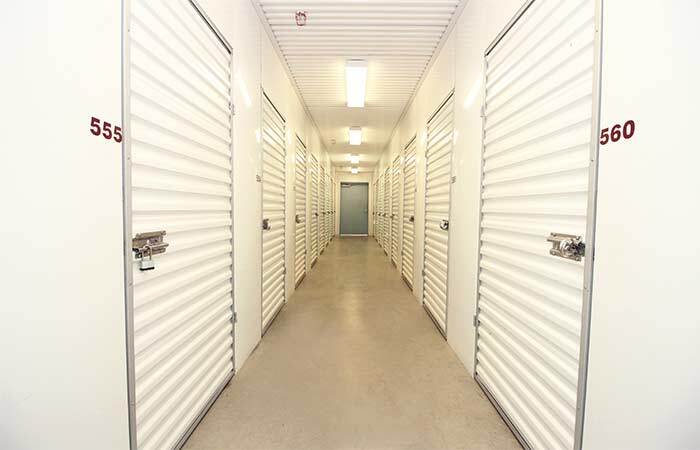 Storage units are equipped with individual alarms. Moving & packing supplies are available for purchase on site, including boxes, packing tape, locks, bubble-wrap, packing paper etc. Access 7 days a week 24 hours a day. Month to month leases (we ask for a 10-day notice to vacate). Deliveries and packages accepted. 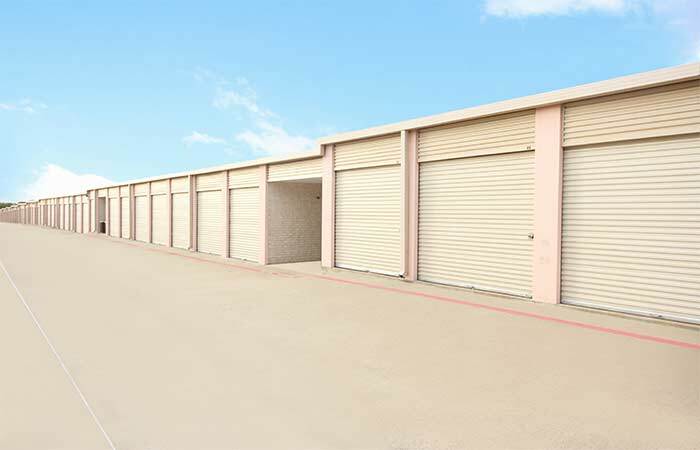 Office Front Warehouse units (suites) available for lease with 24-hour access. Electricity is included with rent. We offer both climate control warehouses or drive up access warehouses. Facility is clean, bright & secure. Manage your account online from your desktop or mobile device. 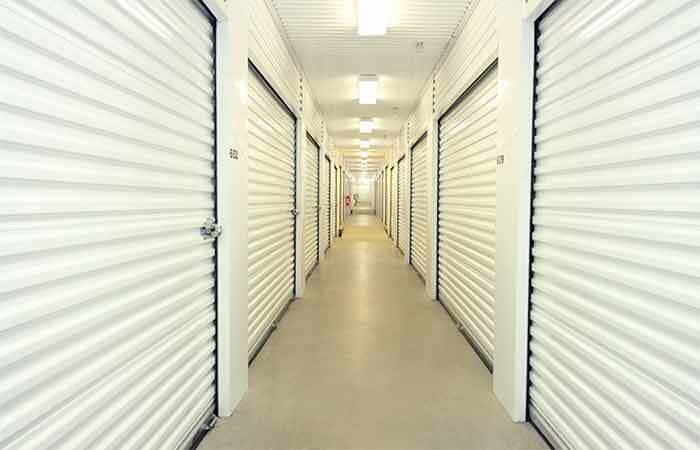 20 Inside Storage Units - from sizes as small as 5x5 (25 sq. ft.) to as large as 5x10 (50 sq. ft.). Perfect for those looking to add an extra layer of protection from extreme weather fluctuations. 282 Drive-Up Storage Units – from sizes as small as 5x5 (25 sq. ft.) to as large as 12x35 (420 sq. ft.). Designed with ease of use in mind. Drive-Up storage spaces are outdoor, so you can drive straight up to your unit to drop off or pick up items in minutes. 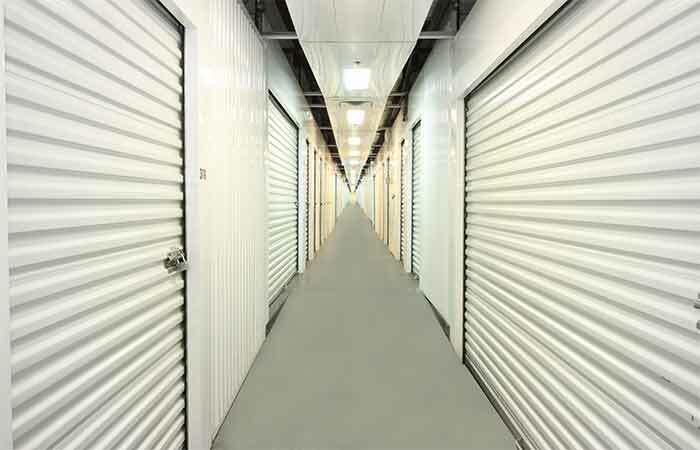 231 Climate Controlled Storage Units – from 5x5 (25 sq. ft.) to 10x30 (300 sq. ft.). Provides consistent temperatures and extra protection against humidity and fluctuating hot/cold temperatures. Recommended for those looking to store extra-sensitive items that may be too large to store in sealed boxes. 16 Office Front Warehouses – from 15x25 (375 sq. ft.) to 25x30 (750 sq. ft.). Workspace rentals are available for anyone looking to branch out from their home or small office. Call today for more information! 14 Postal Mail Boxes Available for Rent. Murphy, TX (75094) - Serving the local communities of Murphy, Wylie, Parker, Sachse, St. Paul & Plano, Texas. Wylie, TX (75098) - Located blocks away from our Murphy location, Wylie also serves the surrounding Park, Sachse, St. Paul & Plano communities. 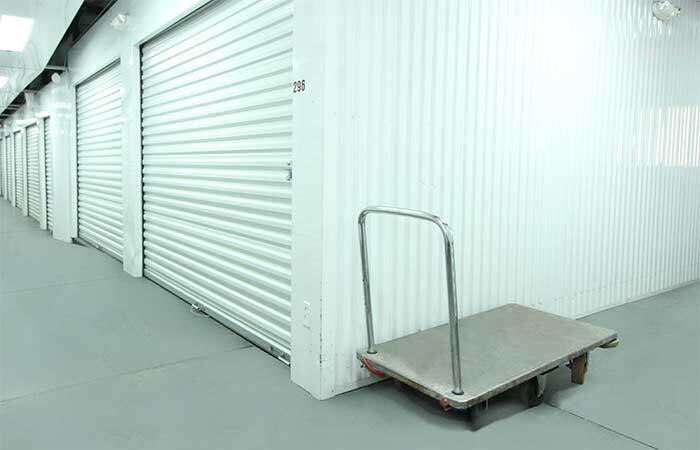 RightSpace Storage Allen offers a variety of personal drive-up, indoor amd temperature controlled storage spaces at the lowest possible price. Whether you’re looking to store the contents of a small studio apartment or a 4-bedroom home, we have the storage space that will fit your needs on just about any budget. 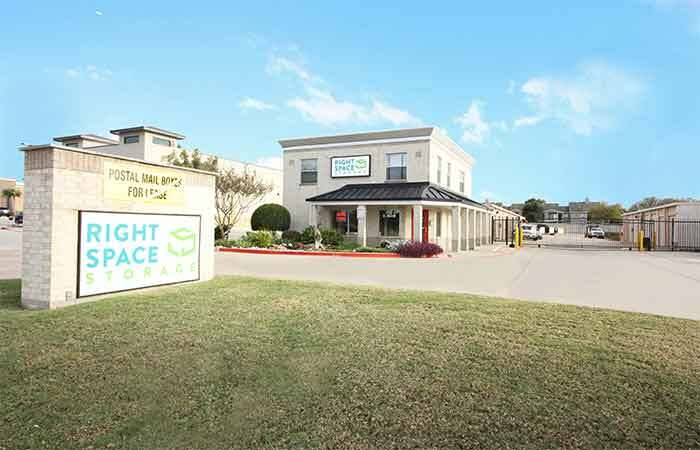 Previous Customers Please Note: RightSpace Storage of Allen, TX formerly operated as "Store More! Self Storage." While we are sad to see "Store More! 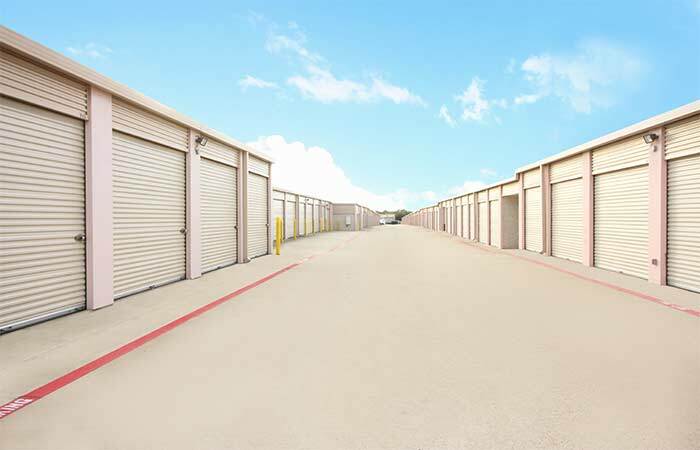 Self Storage" go, we are excited to have the opportunity to better serve you and the local Allen community. We are pleased to say we are the same staff, same management, and same reliable storage team you know and trust. Just with improved features and more advanced resources, all to better serve you. So please don’t hesitate to drop by and say hi! Very convenient and clean. Manager is very knowledgeable and personable. I highly recommend this storage facility. Always excellent customer service. This is my 3rd or 4th time using this location . Went in to discuss some spaces Very clean Manager was very friendly and helpful Will be back soon AWSOME SPACE!!! I highly recommend. I was very impressed with the customer service and how helpful the staff was. They are friendly and great at explaining options and policies. I got signed up in a timely manner, the process was quick and efficient. Right Space in Allen is a great, super clean facility that has the most competitive rates around. Denise and Dave are awesome to work with, very professional. Property managers at RightSpace Storage are friendly and helpful and our Troop appreciates them very much! Great experience, secure and very well lit at night.. Real 24 hour access.. And management is great to work with! Very nice and quick customer service in getting storage space for I need. Thank you. Denise is a joy to work with. The space was perfect and any issue I had, she worked hard to rectify and was direct in conversation with me. I would rent again in a heartbeat if I ever need a space! The team were always polite, nice and knowledgeable about the facilities. They always worked with you to find solutions. It was always a pleasure working with them. *Final Edit* We moved our stuff out a couple of weeks ago and I believe there are still rats in the complex. We ended up getting rid of more than we thought we would need to originally. It was bad. I will definitely use a different complex next time we need to store our belongings. *Update* We reached out to the manager and she has been wonderful. We are refunded some rent even though the contract frees them from any liability. I'm still upset that we weren't notified when the problem was known. I am glad we have worked with the manager and not the employee we spoke to initially. *Original Post* RATS! We have dropping and chewed contents, nothing offered besides keeping current rat-traps in our unit. The employee I talked to said they've been aware of this for a few months. We just found out today. Our entire life is in that unit temporarily. *Update* We reached out to the manager and she has been wonderful. We are refunded some rent even though the contract frees them from any liability. While I'm still upset that we weren't notified when the problem was known, I am glad we have worked with the manager and not the employee we spoke to initially. RATS! We have dropping and chewed contents, nothing offered besides keeping current rat-traps in our unit. The employee I talked to said they've been aware of this for a few months. We just found out today. Our entire life is in that unit temporarily. Clean establishment and great customer service! I highly recommend this storage facility! Great unit and great service. They also have monthly specials on boxes! From the moment we walked in to meet the people at the front desk, it was a very pleasant experience. I would say that when it comes to storage, they have to be the best in the business. Customer service is very important and hard to find in today's marketplace and Mariyln was awesome! Thank you for being you and I would recommend you guys to anyone looking for a business or storage space. I have only been in this facility for a three months but the friendly and knowledgeable staff and the clean facility makes me wonder if I really need to actually move all my belongings out when I finally get settled! I really don't need all my stuff in my home, so I think I will keep it when I do find a new place. Facility was competitively priced; staff was helpful, easy access, convenient, and very well maintained. 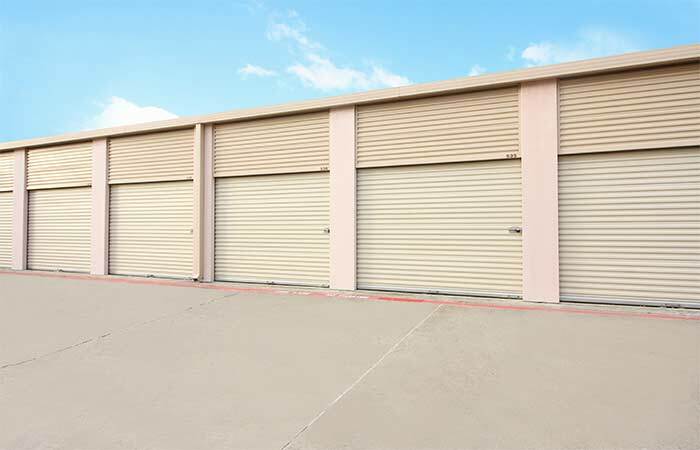 I GIVE THEM 5 STARS HANDSDOWN THE BEST STORAGE OUT THERE THEY ARE VERY NICE AND UNDERSTANDING AND FOR THE SPACE I RENT VERY GOOD RATES AND LOCATION IS VERY EASY TO FIND !! Moving to a new house and this facility was very reasonably priced and right on my way to work! We are renting a mini office from this facility and we've been here for the past 5 years. The front office personnel are great to work with and responds quickly. Great location - just a couple of miles from the highway. I chose Store More for the competitive pricing and climate control, but the professional friendly staff is out of this world. They have gone above and beyond to make this an easy, efficient process and it is much appreciated! I have been with store more for over a year now and My experience has been absolutely positive. The staff is professional and accomodating. I would recommend this place to everyone I know who are in need of extra storage for a great price. I moved from Extra Space because they raised my rent 3 times in one year. I am more than happy here and the service and price is exceptional. Highly recommend! I thought renting a storage unit would be an annoying process based on what I had read about online. I was surprised at how easy the manager made it for me. Great customer service. I needed a 24 facility with climate controlled units. This place is secure and offers me what I need. I rented here because of the 50% off special. The facility is clean and secure. There aren't many facilities in Allen with 24 access. This facility has it and its clean.